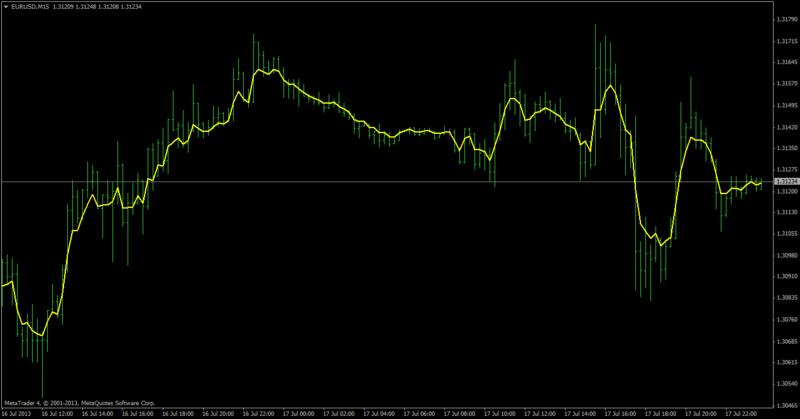 This is a zerolag hull candles, its mtf with alerts on candle color change. 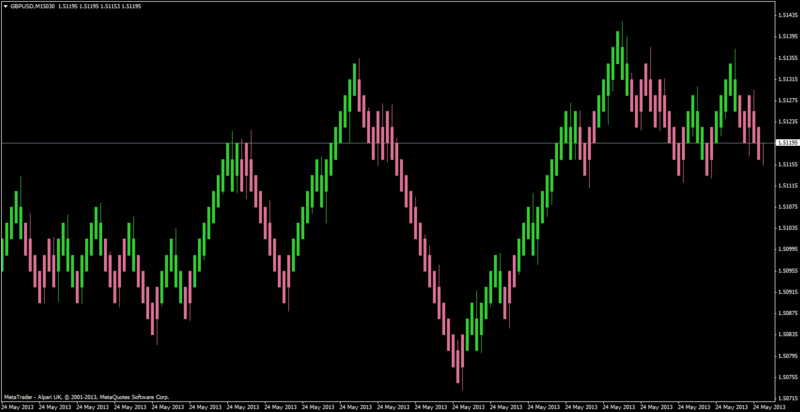 The picture is it with some renko bars, looks like it may be of some use. 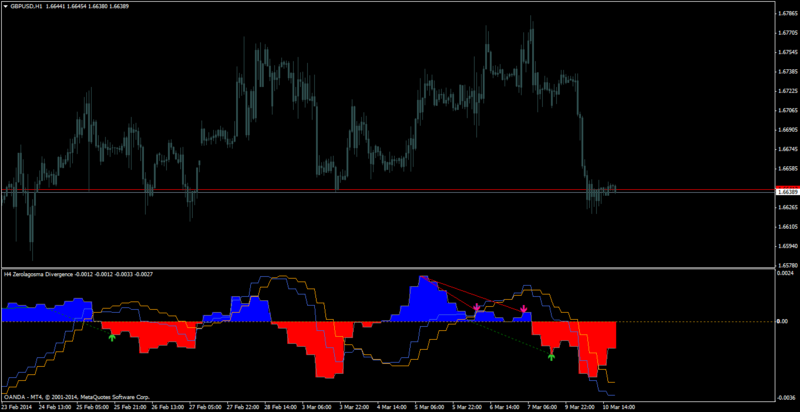 modified it to work on new mt4 builds. 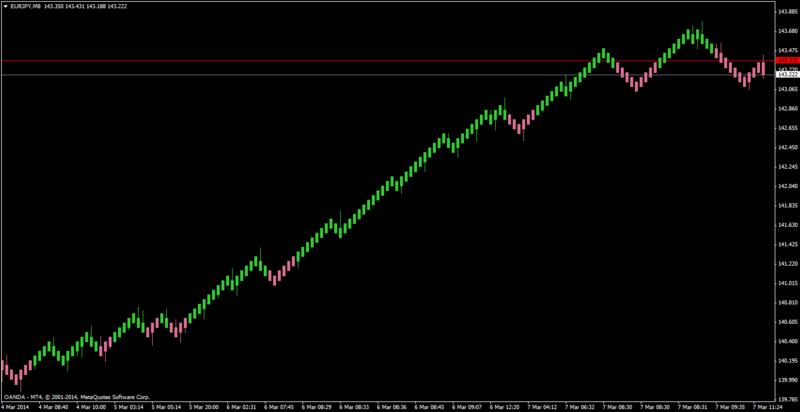 zero lag osma color mtf+divergence originally from here https://www.mql5.com/en/forum/172902/page4 made compatible with new mt4 builds.